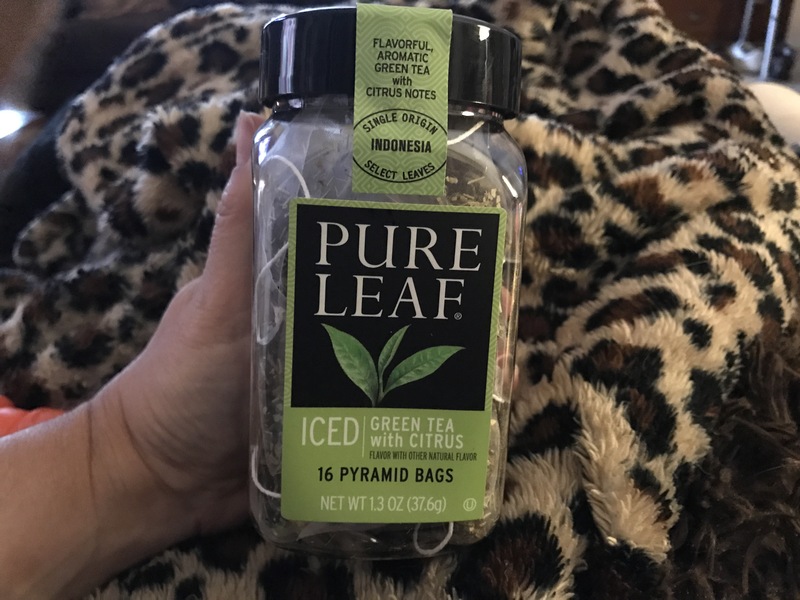 “Received these products coutesy of Pure Leaf and Influenster for sampling purposes”. The green tea with citrus is fabulous! I have never liked the taste of green tea but I first tried this hot and loved the taste. I have since made the iced tea version and it is just as refreshing. The hint of citrus really just bumps the flavor up a notch. These come in little triangle shaped bags that makes steeping quick and easy. If you have been wanting to try these go for it. The black tea with vanilla is also just as tasty and refreshing. 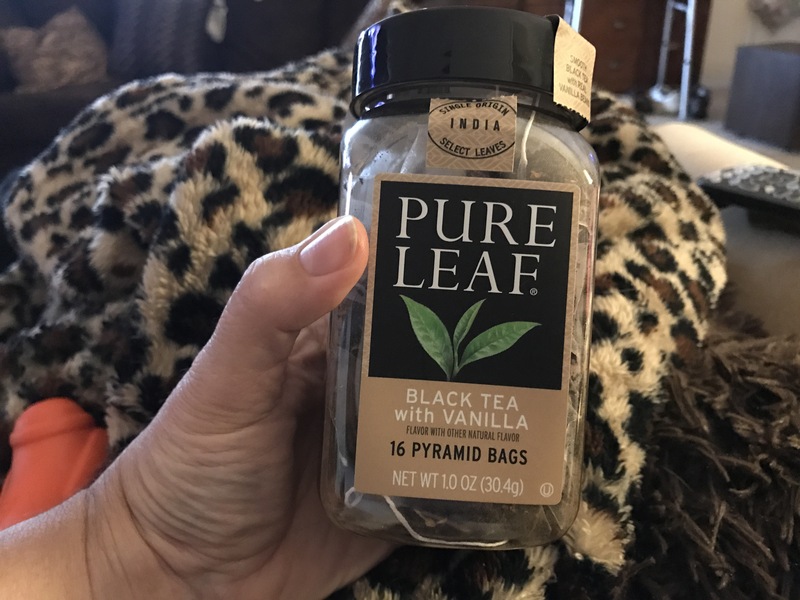 I’m not a big vanilla fan so I probably would choose another flavor but I did combine this bag with an oolong tea bag and the combo was very pleasing as a hot tea! I LOVE dogs! Big dogs, small dogs, medium dogs, shaggy dogs, short-haired dogs, loud dogs, quiet dogs, I love them all! I must say though that one particular breed has won my heart. I have owned rat terriers for the past 30 years. I just adore their quirky, jovial spirits and their fiesty big attitudes. This past year, I adopted a precious miniature lady that I named Ellory. She has the biggest personality and loves everyone….that is after she gets a good sniff and is confident you are not there to hurt her humans! This post however, is about cookies and cake pops! My love of rat terriers led me to join a group of like minded rat terrier lovers to share all our wonderful rattie stories. I also have a passion to assist rescue organizations and Rat Terrier ResQ is one of my favorites. This lead me to this recent project. I wanted to share my love of making sweets with the group and be able to give back to Rat Terrier ResQ. About a year ago, I worked with a designer to make a cookie cutter in the unique shape of a rat terriers head. For inspiration, I used a the ears of a friend’s dog and the face of my older rattie. Here is what we came up with. Pretty cool and so much fun working with the designer. This is a 4 inch cookie cutter and it makes a perfect mailing size. I must say, I am still quite the beginner when it comes to working with royal icing. I have problems with consistency, correct coloring and a steady hand when applying it to the cookie. Once I had practiced on a few cookies looking at pictures of actual dogs, I felt like I just wanted to free form create my own designs. This led to a simpler, faster approach and I feel made the cookie look better. This is what they look like as they dry. I then packaged them individually and sent them off to those who wanted to try them or give them as Christmas gifts. If you read my posts on sweets, you know I didn’t stop with just making cookies. No, I made doggie cake pops too! Most of them rat terriers but a few golden doodles, labradoodles, and poodles for a few special requests. Here are some pictures of the cake pops! And then, just to make certain the spirit of Christmas was also represented, I made a few holiday pops. And there must be Santa! So as children dream of sugarplums and toys and puppies dream of tasty treats and human kisses, I hope the spirit of giving has a huge place in your hearts. Please remember animal rescue organizations as they rely solely on the generosity of all of us. Merry Christmas! Recently, I received this box of goodies from @SlimFast and @Influenster. I have to say, most products promoting weight loss taste really bad. I was happy to try #ItsYourThing campaign though. Surprise to me! I really have loved everything! While I have always liked the shakes, they are now improved with more protein and very little sugar. The sour cream and onion chips were so tasty! This will make an excellent swap out for potato chips lovers. They are crisp and crunchy and you will love them. The same is true for the sweeter version chips/crisps. I also ate the protein bar as a meal replacement. It was excellent and filled me up just fine. 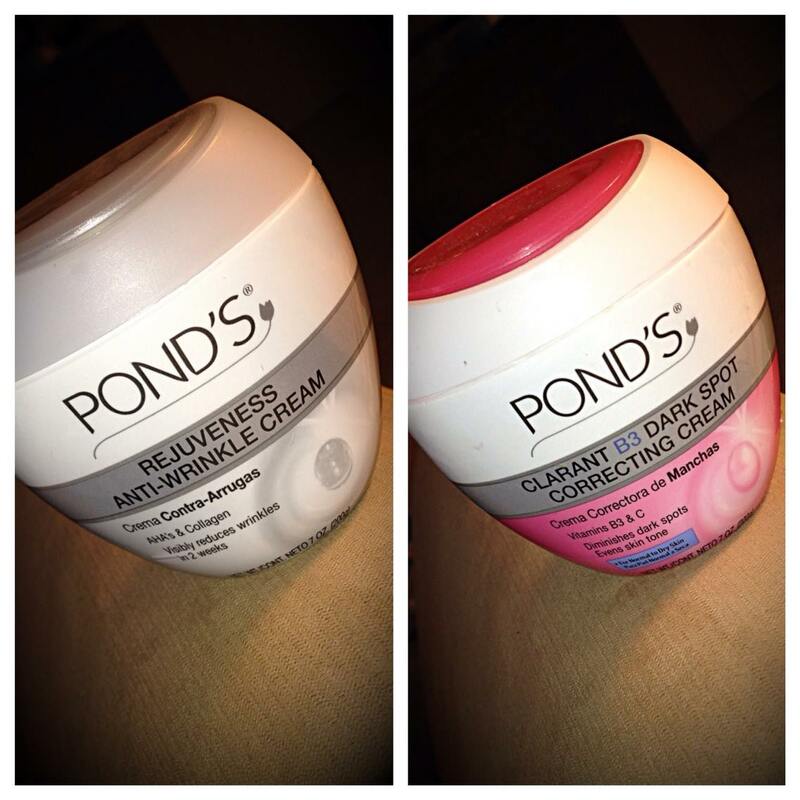 So, the verdict is…all systems GO for trying these new weight loss products!